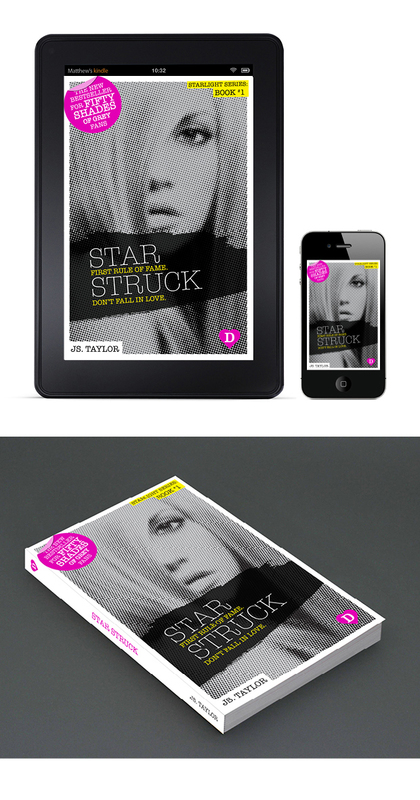 Adult Romance Book Cover Design – Bestselling author JS Taylor needed a stand-out cover for her latest launch, Star Struck. 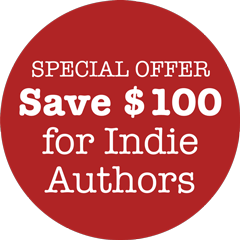 She also wanted a refreshed brand image for her last romance series Spotlight. I create a coherent brand which I implemented for all JS Taylor’s book covers. "Having worked with I Do Book Covers, I would never use another book cover designer. Simon delivers covers which have been stratospheric in terms of their effect on my book sales. Every concept is a joy to behold and he surpasses my expectations with each new cover concept. My Adult Romance Book Cover Design has been been a massive contrubutor to the success of the book. "